NOTIFICATION: These examples are provided for educational purposes. The use of this code and/or information is under your own responsibility and risk. The information and/or code is given ‘as is’. I do not take responsibilities of how they are used. This post is dedicated to Marina Carlstein. Note: If your system is not MacOS X 10.6.4 or higher, there is still chance that you can use an older version. 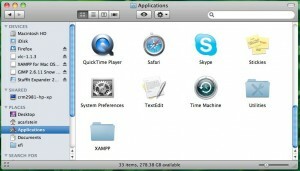 The step to install older version should be similar to the one published here. In case they are very different, please let me know. 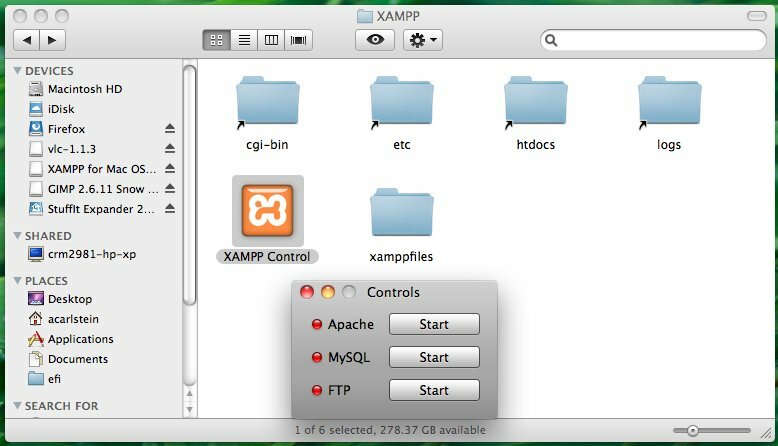 In this tutorial, I will show you how to install locally on your computer, Apache, PHP, and MySQL server. 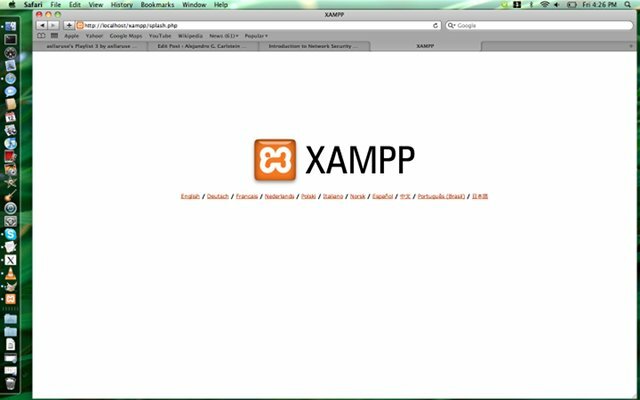 There are many reasons to install your own server, but the most important is the feature of testing your websites before publish them online. Sometimes, we don’t wish to have people seeing our incomplete work or we don’t have access to the internet and need to keep working on the website. 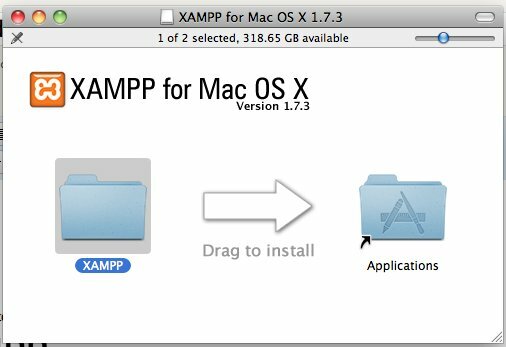 Just follow the instruction on their website and download XAMPP for MacOS X (From MacOS X Version 10.4 Intel and PPC and Higher versions). 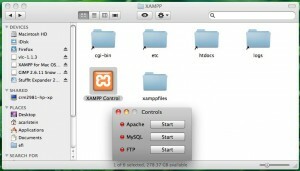 Note: The first time you tap XAMPP Control, you may view an information window instead f the control panel. 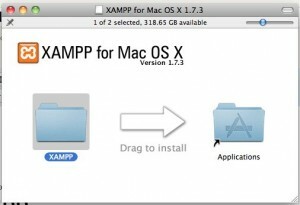 Just close it, and execute XAMPP Control again. If you see PHP activated that means that PHP is running correctly. Done! You have your served installed.